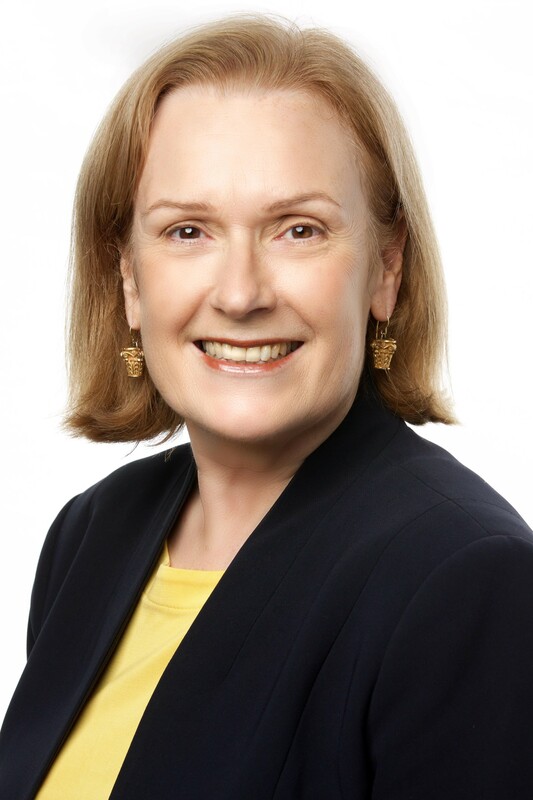 Rosemary Sinclair is the CEO of Energy Consumers Australia, a company established by the Council of Australian Governments Energy Council of Ministers in 2015 to strengthen independent consumer advocacy on national energy market matters of strategic importance and material consequence for energy consumers, in particular household and small business consumers. ECA focuses on the long-term interests of consumers of energy with respect to the price, quality, safety, reliability and security of supply of energy services. Rosemary is a Director of CPA Australia and a recent past Member (part-time) of the Australian Communications and Media Authority. Rosemary has many years of senior large-scale operations, communications and strategy experience in business and government across telecommunications, media and education. Rosemary has held a number of Directorships on unlisted company and not-for-profit Boards, both Australia and international. Rosemary received the Order of Australia Award in the 2018 Queen’s birthday Honours List. Rosemary has degrees in Arts, Law and Business and a Masters of Commerce from UNSW. Rosemary is a qualified CPA and Fellow of the Australian Institute of Company Directors. Catch Rosemary as a panellist for Day 1 Challenge of the Day: Multiple perspectives on the changing energy landscape.